Fido’s team of engineers hold a wealth of experience built from years of working with customers on network implementations related to different PBX systems and how they operate. There’s a good chance we’ve come across your question or problem before, so don’t hesitate to contact us to see whether a member of our sales team can point you in the right direction. Start with a feature rich SIP Trunking service from Fido Telecom with all the inbound and outbound telephony features you need for your phone system. 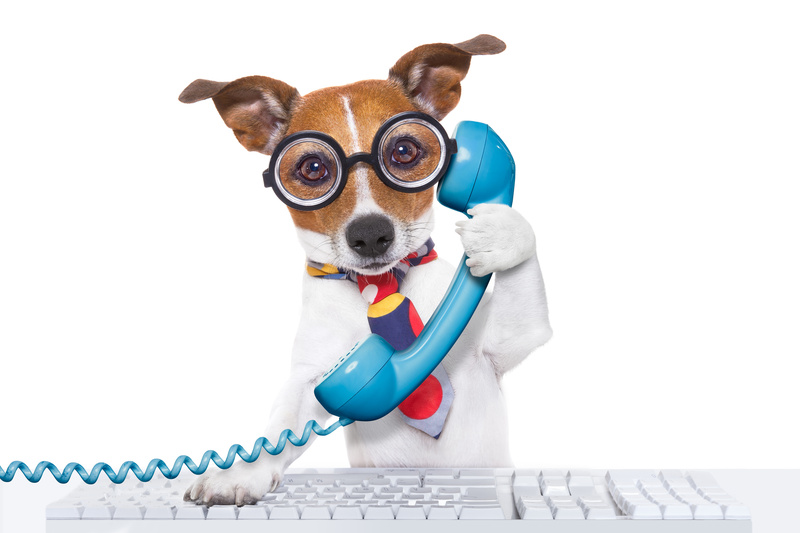 If you need to SIP enable your ISDN PBX then look no further than Fido Telecom who can help you make the best choice for your organisation. Don’t forget to consider our Network Access products for complete piece of mind. Upgrade your business telephony and reduce your monthly costs - win win! 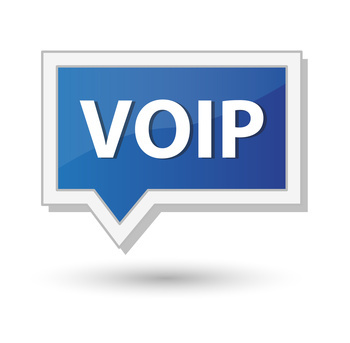 Existing SIP users look for an alternative to their current operator. 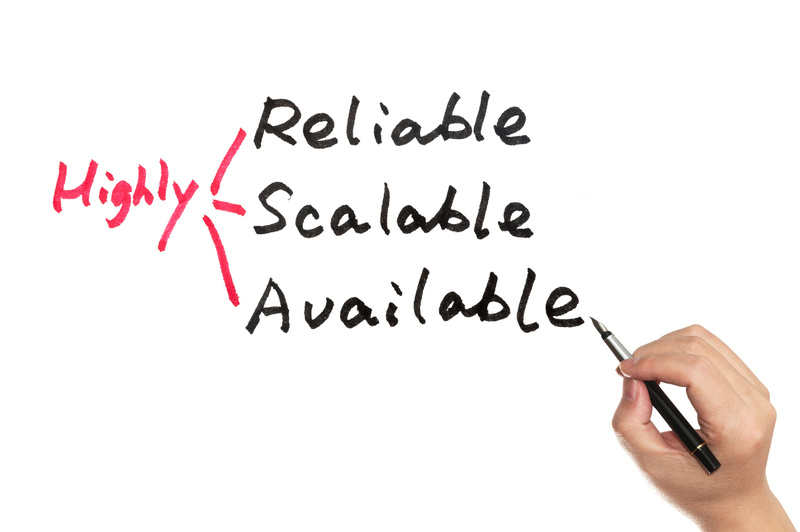 SIP Trunking features mean that in a Disaster Recovery scenario, calls can be diverted with speed and flexibility. Fido Telecom has secure access technology products ensuring the safety of communications and sensitive information. Number porting services that mean customers can move premises without losing their number. Some organisations have seamlessly moved operations out of the country to improve cost base and profitability. IT professionals and early adopter individuals enjoy being able to bring their knowledge into the work place. Our cost effective tariffs also mean an instant saving for most companies. Companies seeking to improve their competitive advantage with the greater efficiency of a mobile workforce, look to VoIP as a flexible communication technology enabling remote working without loss of contact with their employees. Call Trunking capacity can be often increased quickly without the pain of waiting for additional lines to be installed. PBX maintainer companies introduce Fido Telecom into the telephony solution as a low risk entry into modern communications. Talk to our sales team to find out how we can help you today! Looking for a reseller solution? Look no further! Whether you are looking for a basic SIP Trunk service or a fully managed PBX solution to offer your clients, we have the package for you. Low commit levels make it easy to get on board with Fido and to start earning. Looking for a solution for your clients? 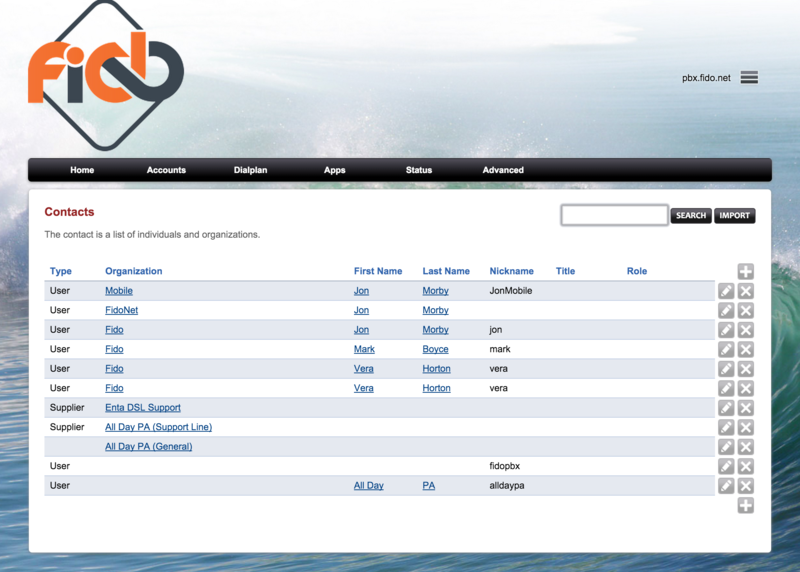 The Fido vPBX service offers a fully featured Cloud Based PBX, managed by our in house experts. 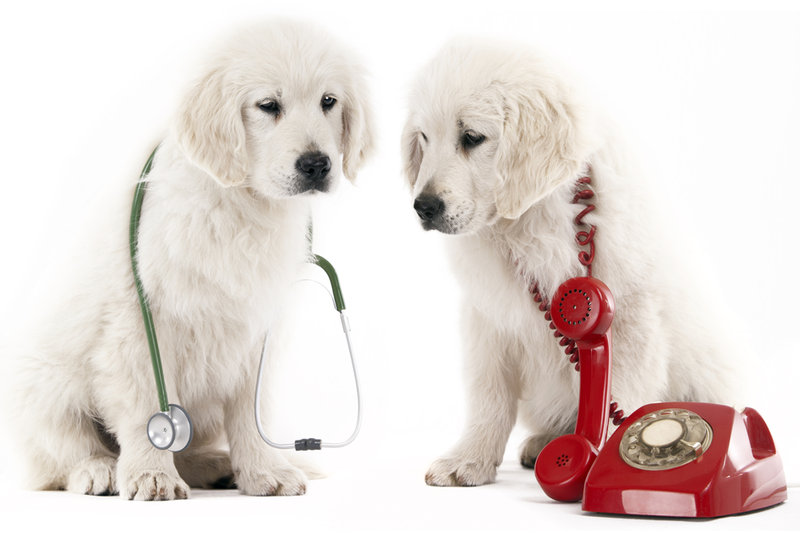 Our health check service will look at your entire telecoms setup and advise on the most suitable solutions to upgrade and save money. Our team of expert engineers have more than 20 years experience in the telecoms and Internet arena and know just about every trick in the book. Rest assured we should be able to save you £££’s, but if not the health check is completely free of charge! 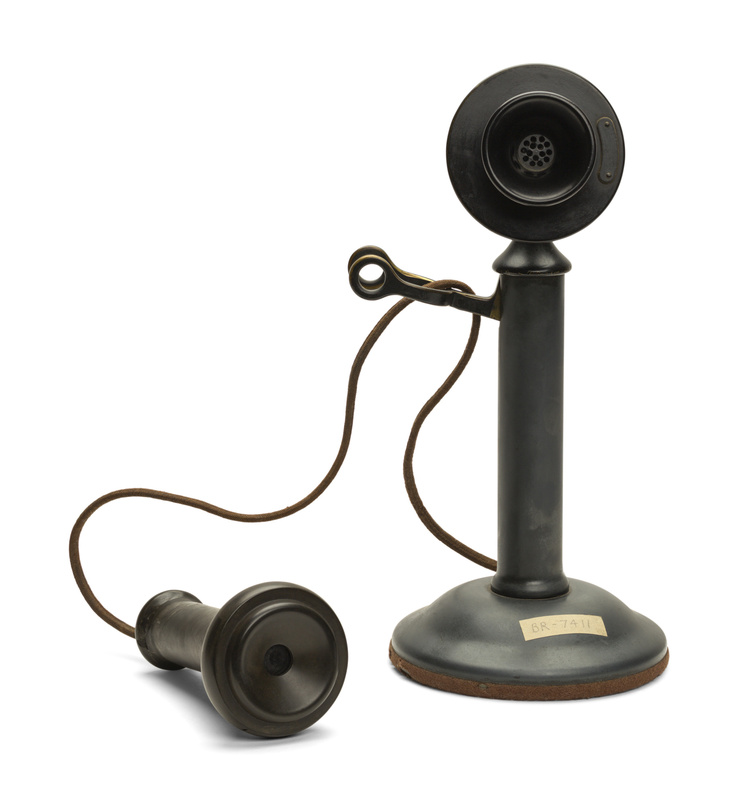 Still need to utilise legacy PSTN lines in your business? Not a problem, we can include these lines in any services we offer to you and even bill for calls on the same account / from the same balance. Our PSTN lines integrate directly into our 21CN backbone. Move your existing phone numbers to Fido. We support porting to/from all major UK service providers (including Gamma, British Telecom, Virgin, Talk Talk and more) so you can keep your existing numbers when you move to Fido. One of our trained experts will give you a call to go through your exact requirements. Simply click the button and fill in the form on the next page!